Enjoy with the pure speed in 3D with your mobile phone!! 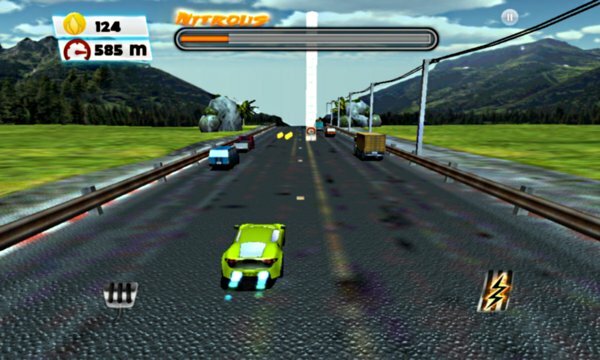 You are driving with your car, formula car or truck through the highway or by the city. 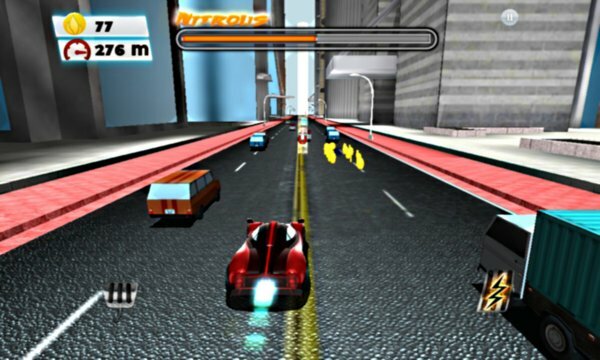 Try to avoid the cars and get all the objects to gain more speed and points. This game has a simple control: tilt your mobile phone or tablet to move your vehicle. You can touch the throttle and break controls if your want. Download it now. It's free! !